Phlox Pro theme is Multipurpose WordPress theme powered by Elementor page builder plugin and a couple of others premium plugins. You can basically create everything with this template and transform your WordPress site. There are also tons of other options, which aren’t quite necessary. I’m always on a lookout for new WordPress themes that might be interesting to review. 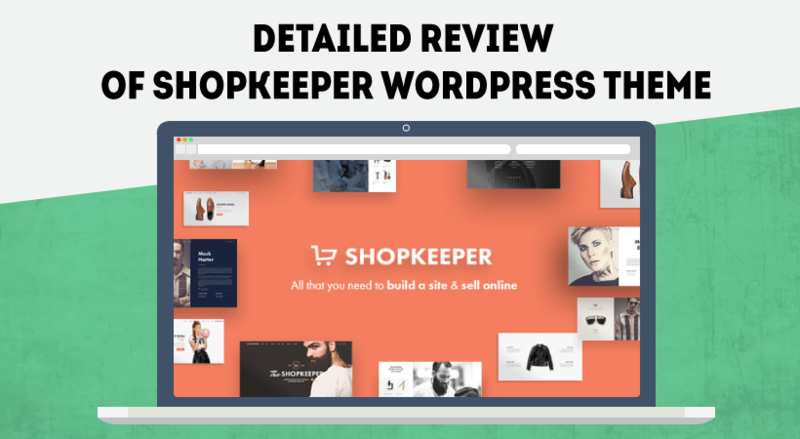 That’s why, I check the popular items category in ThemeForest as well as the sites of other popular marketplaces frequently. Recently, I stumbled upon a theme that has a really strange name. It was slowly climbing the scoreboards and I was curious to see more about the theme. 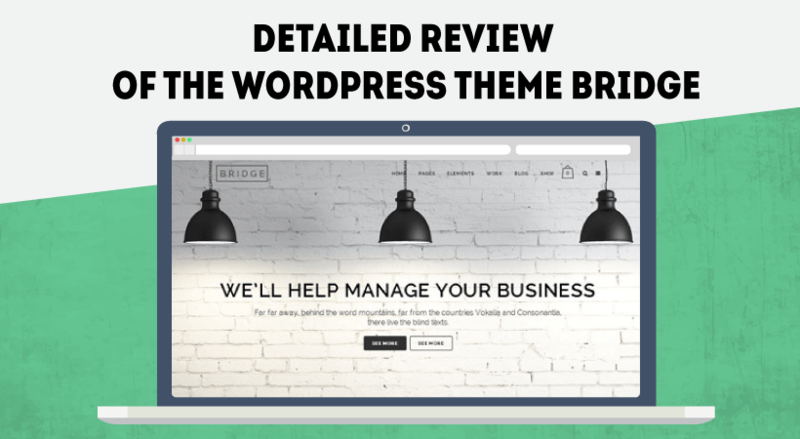 And what better way to get to know a WordPress theme than reviewing it, right? The WordPress template I’m talking about is called Phlox Pro. I know, it sounds strange. At first glance, it looks really good but we’ll find out at the end of this detailed review. So, let me show you what are the pros and the cons of Phlox Pro WordPress theme. If you check the demos coming along with the theme you will get the impression that Phlox Pro is mostly about agencies and corporate sites. Well, it kind of looks that way. But these are just images. The theme allows you to adjust every little detail and tailor it to fit your specific needs. Personally, I don’t think that there are limitations to the type of sites you can build with it. 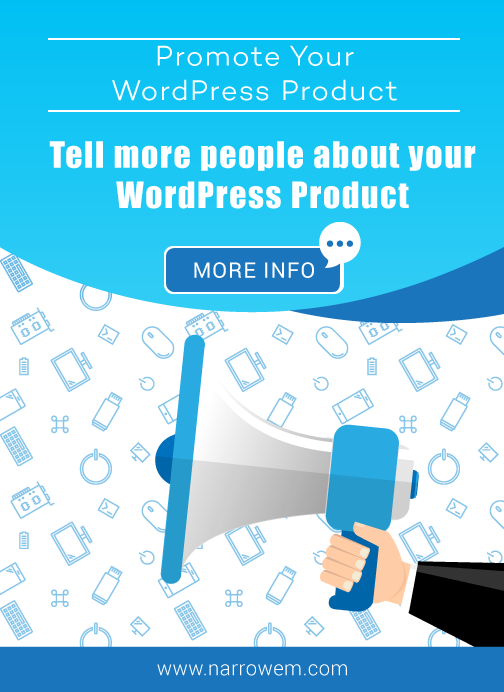 You can create whatever you want with Phlox Pro WordPress theme. It’s just a matter of your imagination. It will prompt you to install the core plugin of Phlox Pro theme so you can later install the demos you probably saw on their sales page. So, to proceed, simply install the Phlox Core Elements plugin. Dashboard: Here are placed shortcuts to the functionalities of the theme. Also, you can see the changelog and see what is updated and when. Customization: This basically redirects you to Appearance > Customize section of your WordPress website. Demo importer: The place where the demos are listed and available for installation. Tutorials; Feedback; System Status: These are pretty self-explanatory. We’ll proceed with the customization of the theme and the available options. As you probably noticed already, the theme is powered by Elementor. All the pages are built with this drag and drop plugin. The first step here will be to see what are the main options included. You can select the max width of the whole site and whether or not the layout to be boxed. You can decide what color to be applied to the social icons. Also, here is the place where you add your social media links. A couple of more options are available in this menu: an easy way to add your Google Analytics Code; Google Maps API Key; and Google Marketing Code. Next, we’ll take a look at Header options. Quite a lot of options are present here. As you will see, things get really specific here. I never thought about a lot of these options. You can add two big, or small, buttons on the right side of your menu. This is always a good option. 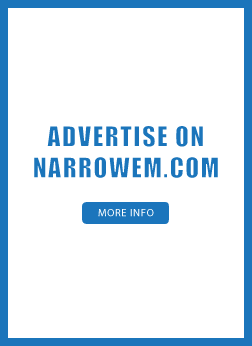 People love buttons and if you add your product inside these links you’ll definitely increase your sales. You can decide where the button should appear. It’s sad that you don’t have an option to change the appearance of the button. Whether or not to preload the images in order to reduce the size. The last 3 options are also pretty cool. You can specify 404 page and a maintenance page if you need. Also, decide what to appear in the search results. There are a lot of things to be configured with this theme as you can see. Even though the landing page is actually created with the Elementor plugin, the theme has a couple of options that will help you to create the perfect landing page for your site. Basically, the options here allow you to overwrite the default settings of the theme. To create custom settings for your pages and posts. It’s pretty cool and it allows you to do a lot of stuff. As far as the landing page, you can follow my full instructions on my post about Elementor plugin. Still, I want to give you a quick guide. So, it took me probably 30 seconds to do the above page. Obviously, I need to update the next, my name is not Mike, but it’s crazy how fast is for someone to create something like this. The demo we installed initially has a couple blog posts and I’ll show you how you can further customize them to fit your style. Also, there are tons of other options available here: social media buttons, show authors avatar, show post category, etc. Inside the Single Post Title, you will find a bunch of other options: How to present your title to the world and a couple of other specifics. I believe this is a bit too much. You can also decide whether or not you will have sidebar in the blog section, link buttons, show the date, etc. Basically, pretty much every menu has a lot of options. I don’t know if this is really necessary but if you decide you can do it. Phlox Pro WordPress theme allows you this option. 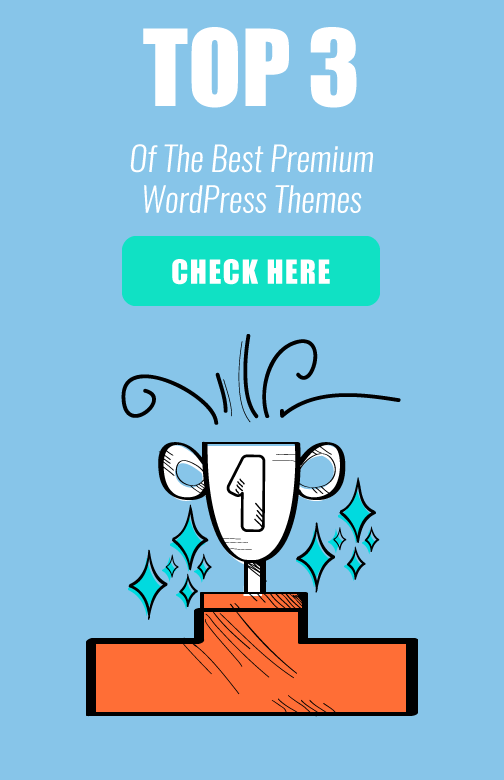 So, it all comes down to this: What’s the price of Phlox-Pro WordPress theme? The theme was created on 18 February 2013. That’s more than 5 years ago. It has a bit above 4000 purchases, which is a bit strange for a theme that old. I believe the main reason the theme is getting popular these days it’s because the developers of the theme implemented the Elementor plugin. So, the price. The price is $59. One time purchase. You can get it from the official website of the theme, or, by clicking here. Even though having a lot of options it’s a good thing, there are a lot of things that you don’t need. At least that’s my opinion. Is this theme really worth it? Well, it’s powered by Elementor, which basically allows you to do everything. It has cool looking premade layouts. It allows you to change pretty much everything on your WordPress site. So, yes, it’s worth it. 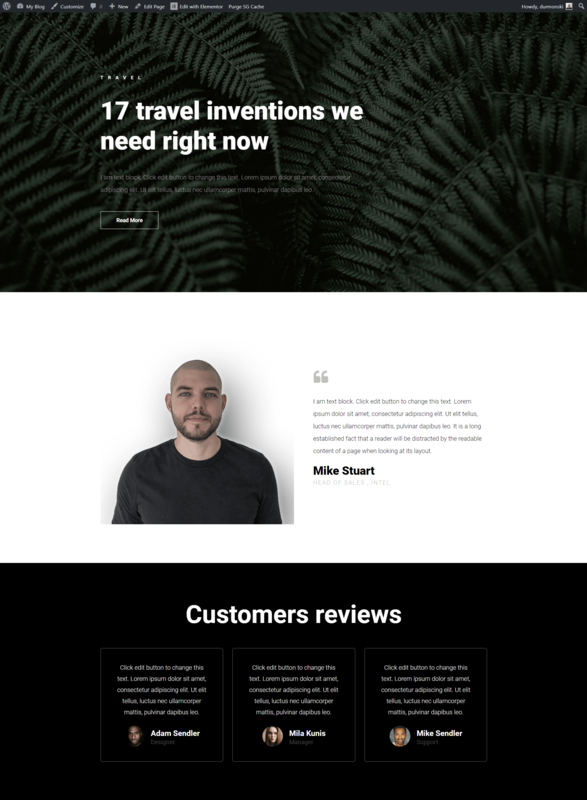 If you like what you see on the demos page, I’m positive that this theme will come in handy for your next or existing WordPress project. What are your thoughts? 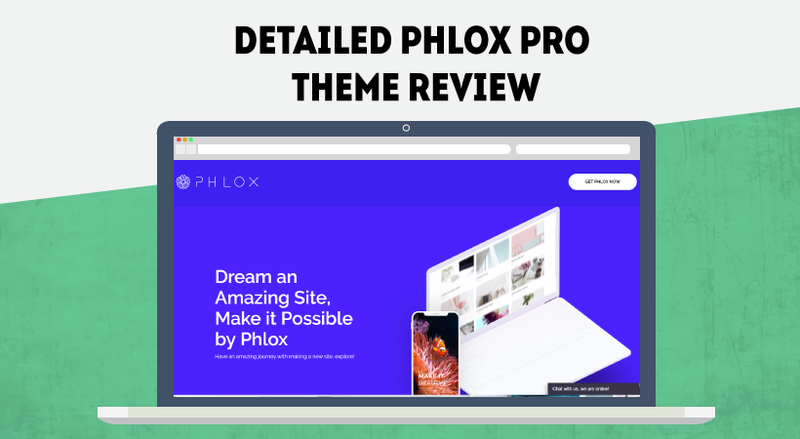 What do you think about Phlox Pro WordPress theme?